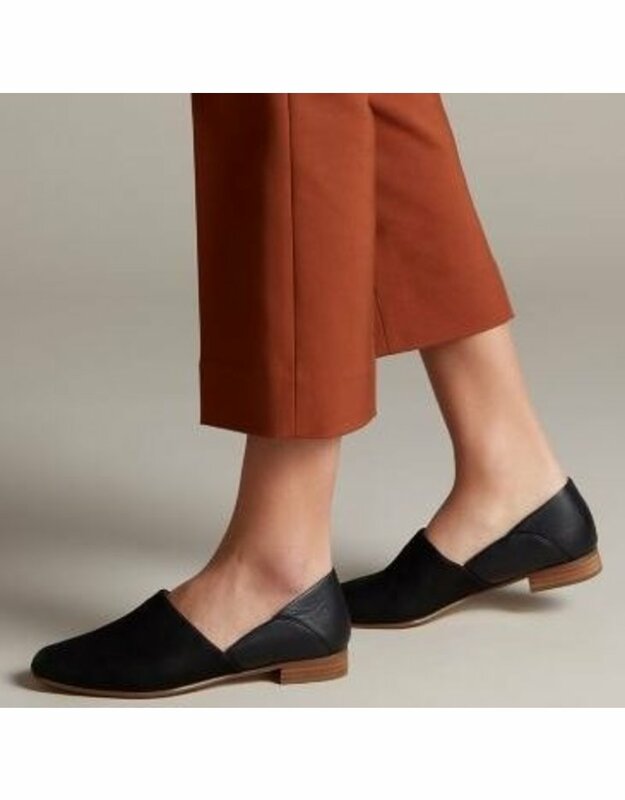 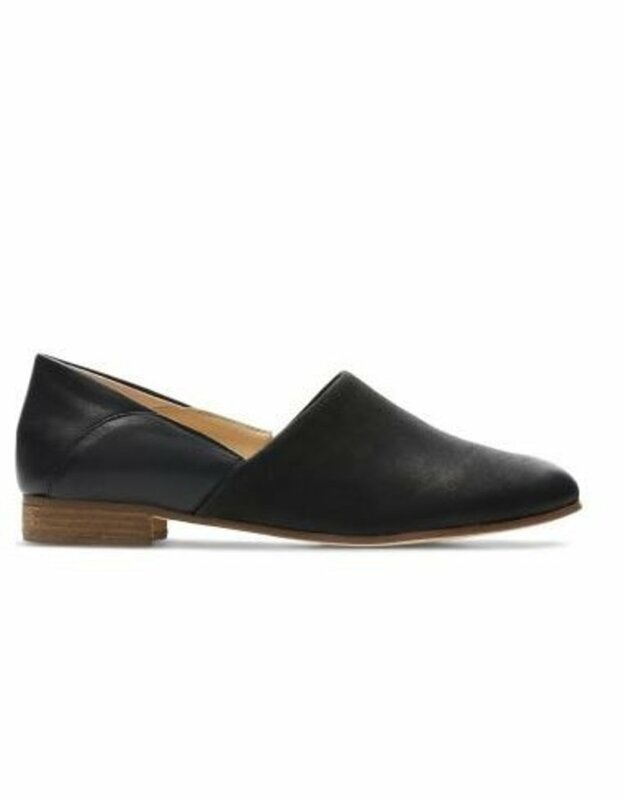 Pure Tone, women's shoes, black combi - Worn as slip-on shoes or mules, these elegant women's shoes are crafted from a super soft black nubuck and features a leather heel piece that folds down to offer wardrobe versatility. 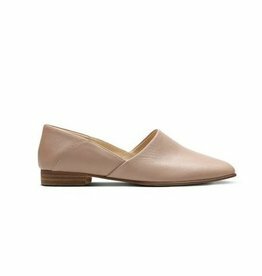 The simple yet sophisticated upper is teamed with a low 2cm heel and a rubber outsole to help with grip, while a leather lining and sock works together with our dual density Cushion Plus™ technology to provide a comfortable step. 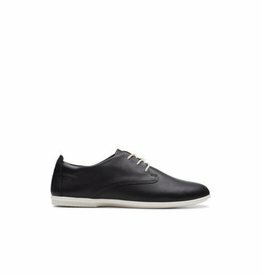 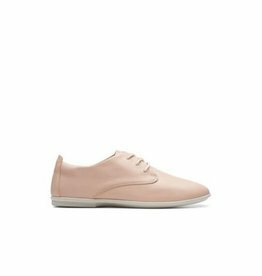 This beautiful soft leather lined shoe has leather uppers and a rubber sole. 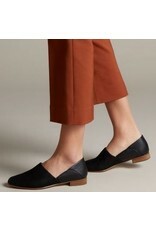 Office smart and street savvy - slip into a pair to add a spring to your step.